Want to be a Video Rock Star in Recovery? 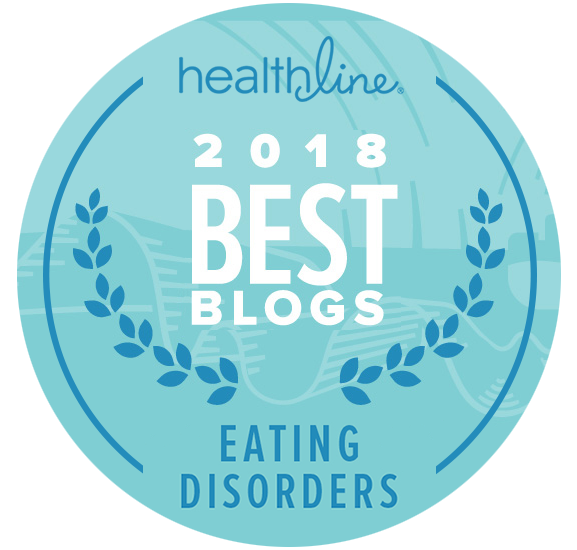 Eating Disorder Hope, a leading online community dedicated to helping those who struggle with disordered eating, is celebrating their 10 year anniversary! To celebrate our anniversary and in honor of all that have made this community so special, we are featuring a Recovery Story Video Series! These eating disorder recovery videos will be featured on the popular Eating Disorder Hope website and throughout our social media platforms. All who are in recovery from an eating disorder are invited to submit their recovery story videos, as these stories will become a bright light of inspiration to the dynamic and interactive online community of those seeking recovery from eating disorders. Record a 2 to 3 minute video discussing your recovery from an eating disorder. Tell us what it was like, what you did to recover and how life is now that you are living in recovery. 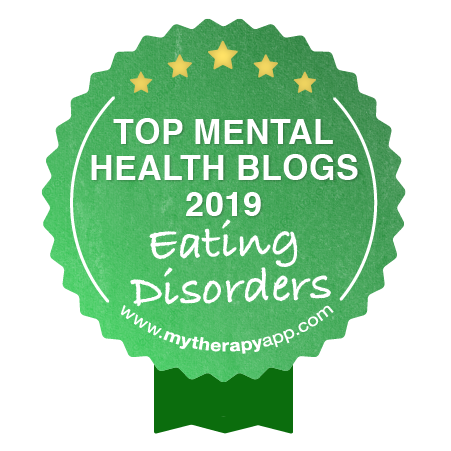 Video file must be in a format supported by YouTube so that we can place this on the Eating Disorder Hope site, Youtube, Facebook, Twitter and more. Must be 18 yrs or older to participate. Video submissions considered for publication must be void of potentially triggering content. Once your video is received, we will respond within 72 hours and discuss further details about when, where and how we will publish your inspiring story of recovery! 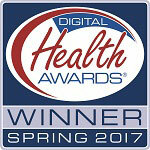 We need your experience, strength and hope to share with our community of fellow eating disorder sufferers in recovery!